Transitioning from high school to college life can be exciting, intimidating and rewarding. 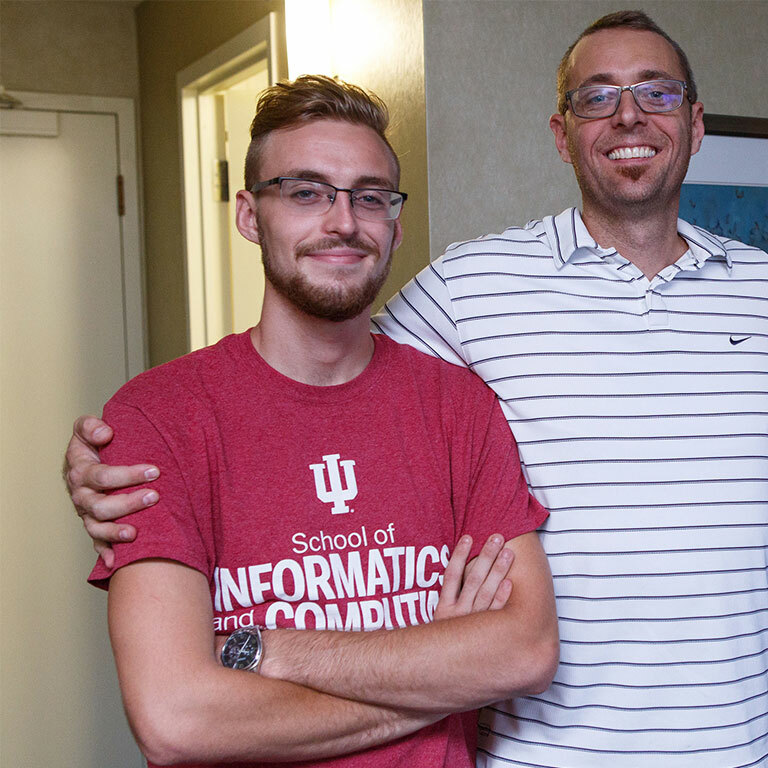 Follow the journey of three freshmen throughout the 2016-17 academic year as we check in on them to see how they are adjusting to life at IUPUI. Learn more about our students below and make sure to check back for updates! 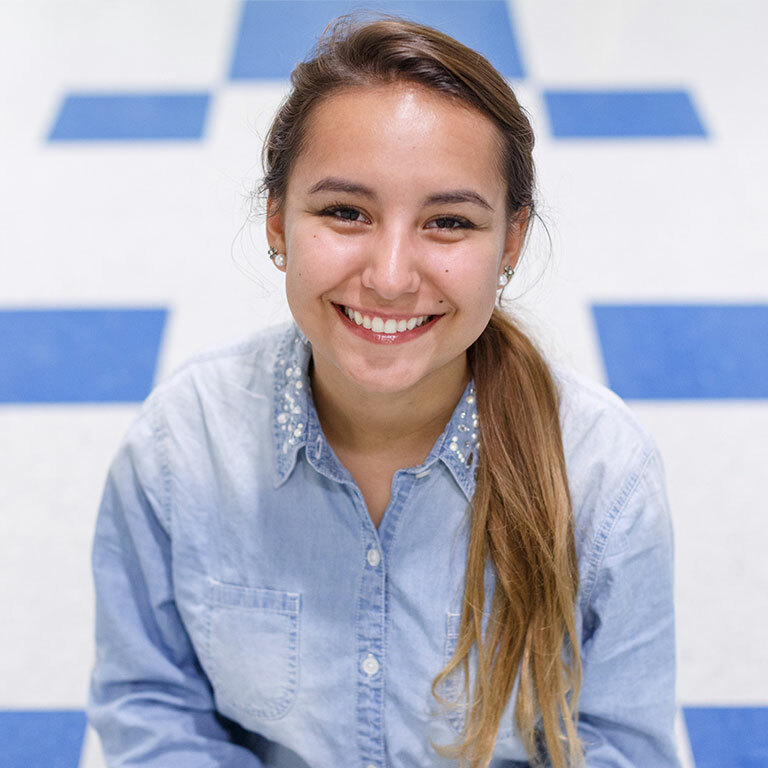 Sophia is from the Cincinnati area and is studying at the IUPUI School of Science. 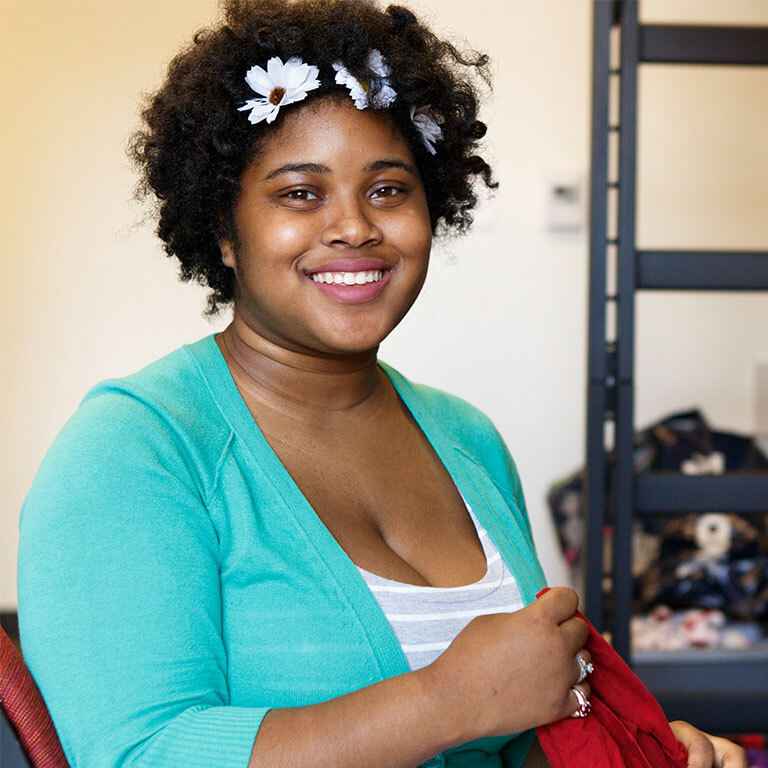 Lolitha is from the Milwaukee area and lives at IUPUI's newest residence hall, North Hall. Cooper is from the Indianapolis area and is active in Greek life.